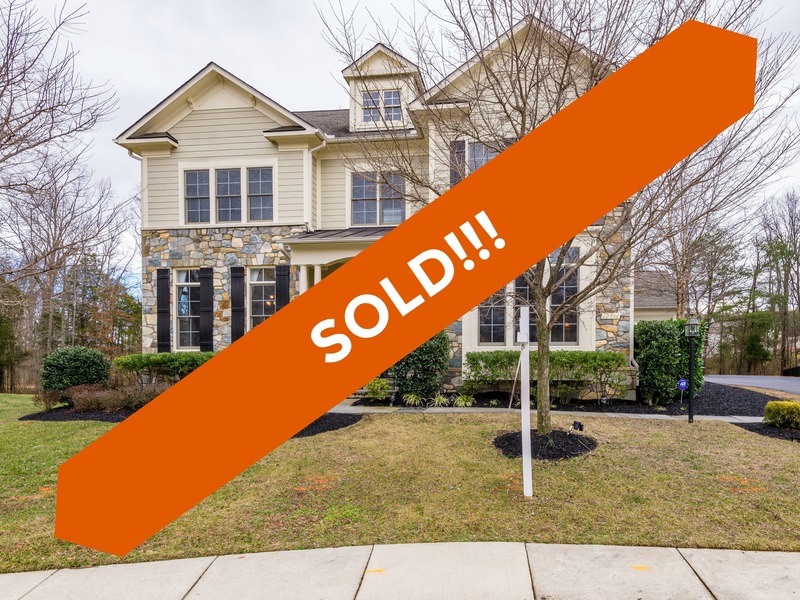 22414 Dinah Pl, Leesburg, VA 20175 SOLD for $740,000. Find out how much your property might sell for with our Instant Home Value Estimator. The sale of 22414 Dinah Pl was a short sale. A short sale means that the seller owes more on their mortgage than the property is currently worth and the bank agrees to accept less in order to complete the sale and turn over clear title. In order to sell a home in this situation, you have two options. The first option is to bring additional cash to closing to pay off the difference between the sales price and the amount you owe on your mortgage. The other options is to have the bank agree to a short sale where they accept the sales price and forgive the additional amount owed on the mortgage. In addition to the seller and the buyer, a short sale also involves the bank and the short sale negotiator. The short sale negotiator acts as a liaison between the agent/seller and the bank. After the seller and buyer agree on a sales price, the bank must then also approve that price. If the bank does not approve to the agreed price, they will usually name the price that they would accept. For the sale of 22414 Dinah Pl, we were able to find a buyer for the bank approved sale price. The seller was able to move on from the property without having to bring additional funds to the table or being foreclosed on. If you have questions about the short sale process and how it could help you prevent foreclosure, let us know! We would be happy to walk you through the process and review all of your options. Have questions about short sales? We can help! Take a look at some of our original marketing for 22414 Dinah Place. 22414 Dinah Place in Leesburg, VA 20175 is an elegant Renaissance home with almost 7,000 sq. ft. of finished living space over 3 beautiful levels. Situated on a quiet cul-de-sac with nearly half an acre backing to trees and a pond, this home was built for weekends. The interior features a grand circular staircase, large open foyer, gourmet eat-in kitchen with chef-worthy stainless appliances, granite, large island and built-in coffee maker! The master retreat includes a separate sitting room, 2 walk-in closets, dressing area and spa-like bathroom with upgraded tile, Whirlpool tub, oversized shower and recessed lighting. The fully finished walk-up basement has a media room, huge recreation room, powder room, private bedroom suite with walk-in closet and full bath, and tons of storage! Soaring ceilings, custom molding, sunken family room with built-ins and fireplace, main level home office, large mud room, the list goes on and on. Don’t miss out on this home! See all 30 photos here! Tucked away off Evergreen Mills Road, Greene Mill Preserve is a beautiful neighborhood surrounded by nature. Stop by the pond to see if the ducks are around or spend a spring day at the playground. The clubhouse is available for renting and is the entrance to the community pool for summer fun. Numerous walking paths are perfect for fitness or catching fireflies. Located in the Loudoun County Public School boundaries of Sycolin Creek Elementary, Stone Hill Middle School, and Rock Ridge High School.